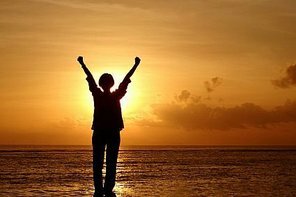 Emotional Freedom Techniques, or EFT (often known as Tapping or EFT Tapping), is a universal healing tool that can provide impressive results for physical, emotional, and performance issues. 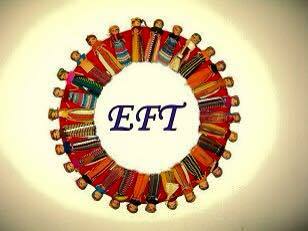 EFT operates on the premise that no matter what part of your life needs improvement, there are unresolved emotional issues in the way. Even for physical issues, chronic pain, or diagnosed conditions, it is common knowledge that any kind of emotional stress can impede the natural healing potential of the human body. Back Face and Scalp Massage - Relaxing and rejuvenating, this massage uses carefully blended oils to leave you feeling complete. Reiki is very gentle, but its effects are often quite powerful. 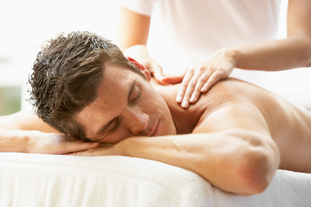 A treatment is very relaxing, and can be helpful for reducing stress and anxiety.. Many people settle into a deeply relaxed state (between waking and sleeping) which is very beneficial because it allows the adrenal glands and the body’s parasympathetic processes to rest and recover. People who are who are recovering from illness or injury can benefit from receiving Reiki to promote healing, reduce pain or discomfort and impart a sense of well-being. 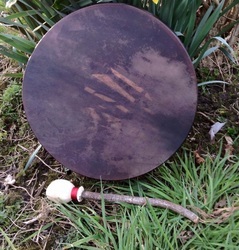 Combining Reiki and Drumming creates the Reiki Drum Technique, a method of utilising the drum to introduce Reiki energy into a person’s energy field to bring about deep relaxation thereby releasing deep seated tensions and achieving homeostasis. The drum rhythm reminds the body of its optimal vibration. Sports Massage / Soft Tissue Therapy is the management, manipulation and rehabilitation of soft tissues of the body including muscles, tendons and ligaments. It is applicable not just to sports people but to anybody wishing to guard against or recover from a soft tissue injury. A Transformational Coach provides individuals with a direct, lived experience of the reality they have created in order to empower them to shift their current paradigm to make way for what is desired.